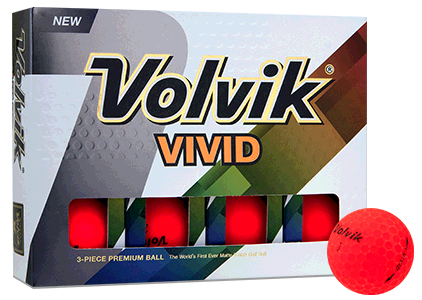 Volvik's popular matte finish is now covering an explosive and powerful new ball. 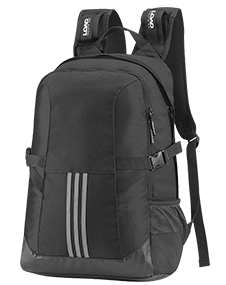 The Volvik Vivid XT Matte Green is a 4-piece premium Tour golf ball designed for extreme power and distance but is covered with Volvik's unique matte cover, which provides reduced air resistance. 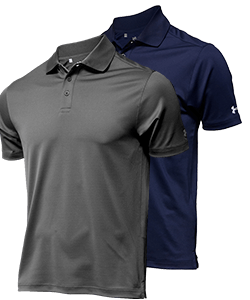 Volvik's popularity has been gained by their vibrant golf ball color and unique cover options; the Vivid XT Matte Green is no different, giving you increased visibility in the air and on the ground. 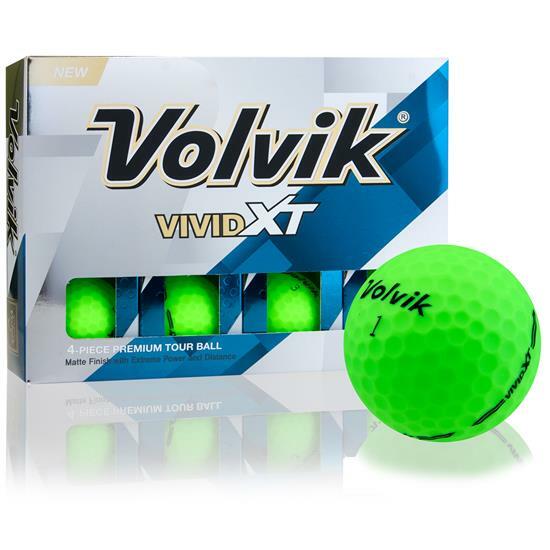 Bought a dozen of these Volvik green balls about a month ago. They are surprisingly great balls! 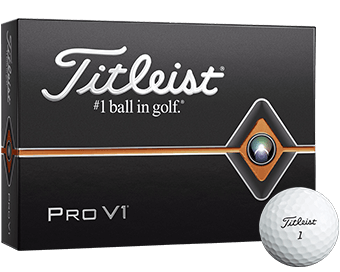 I bought them because I like colored balls, but they perform as well or better than any ball I've ever used. 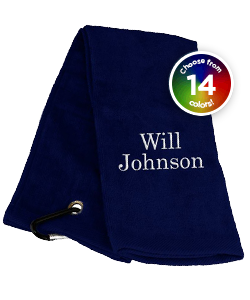 (the green color 'pops', so they're easy to find). 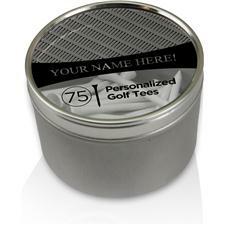 I would recommend them - I'm hitting the ball further, and scoring better since I started using them. They're fun to use. I have been playing the Vivid XT the past few weeks. 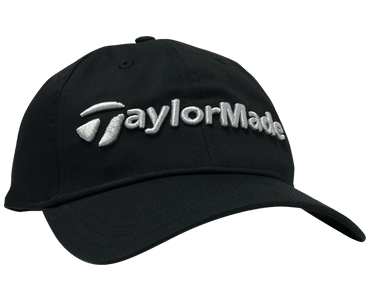 I like the ball's performance, a little more distance, easier to follow in flight and very good around the green. But what I like most is that this ball is more fun to play - it is unique and a great ball too! My golfing buddies are also converting over as well - we are becoming a very colorful group. 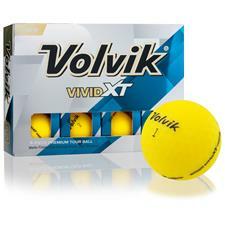 Thank you Volvik for making golf more fun!! 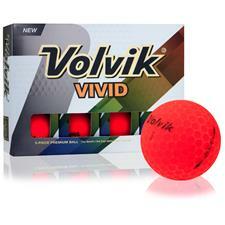 This is the first time I have tried Volvik and was looking for help in following the ball in the bright summer sky. 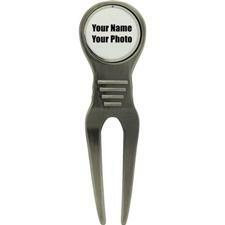 This ball is very easy to follow and spot on the green, fairway and rough. 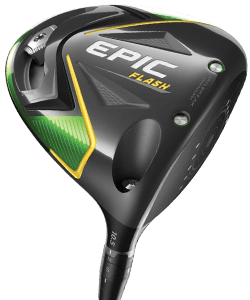 The ball also feels good and lively off of the club, stops quick on the green. I will be ordering some more.